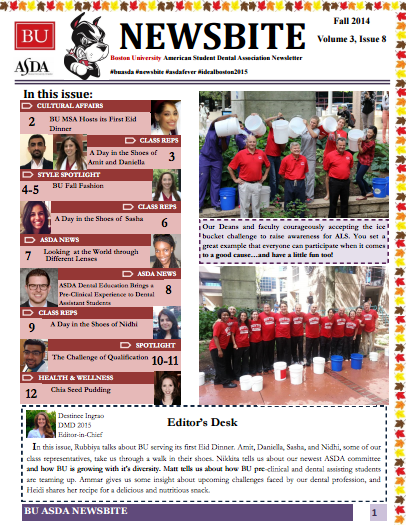 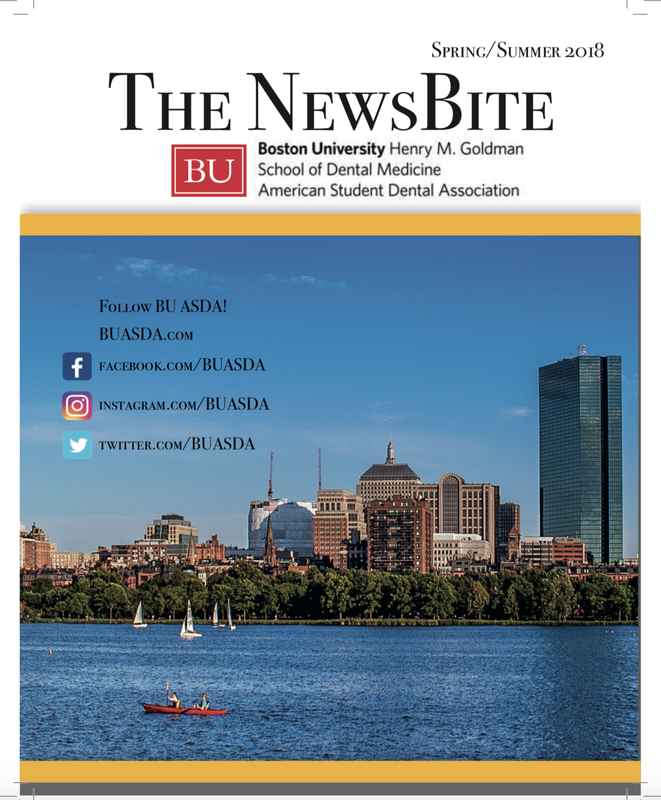 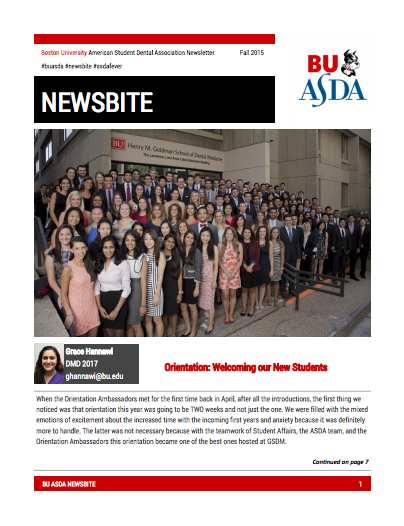 Check out the latest issue of the Newsbite or download our past issues! 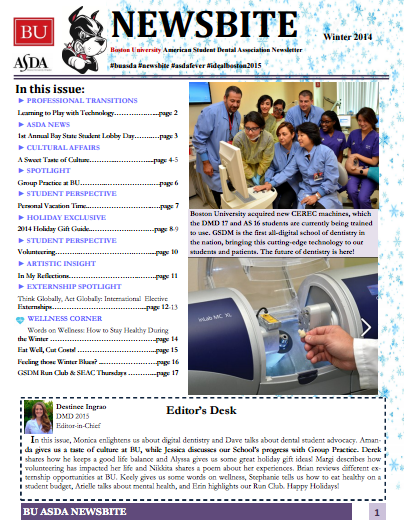 And if you have an article you want to write, contact our Newsletter Committee ! 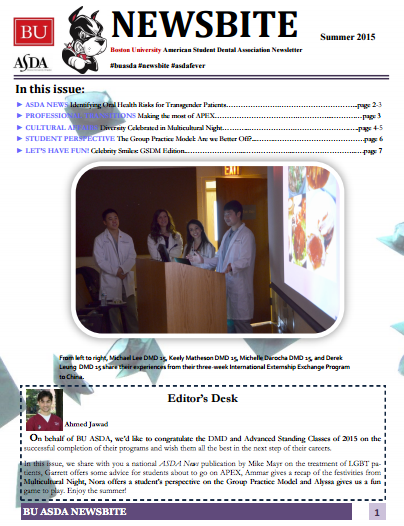 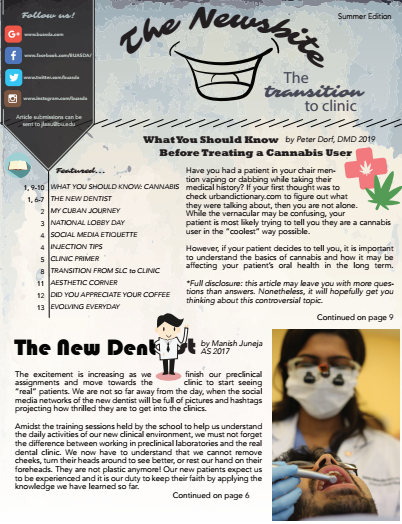 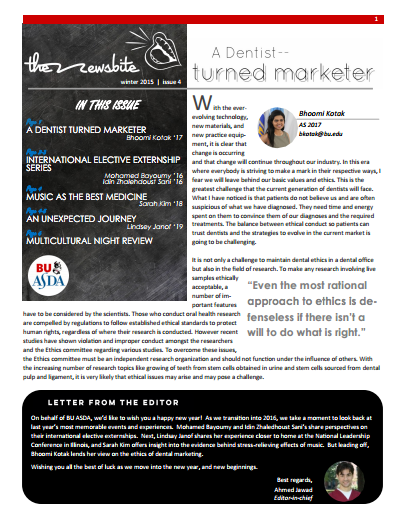 Click on our latest edition to read!